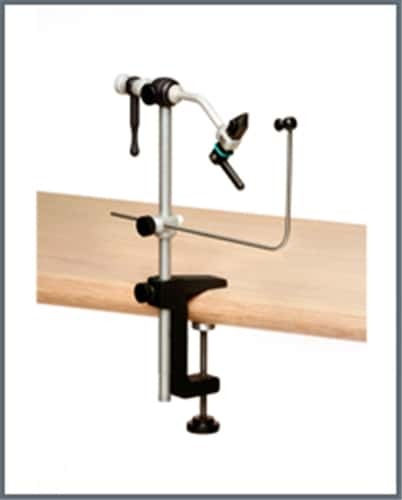 An adjustable bobbin cradle, case harden cam jaws, rotary tension screw, a black powder coated base with a 7" stem, or a *black powder coated c-clamp with an 8" stem. To utilize the custom features of this vise it must be ordered for the Right (R) or Left (L) hand tyer . Hooks range is giving so you can utilize the True Rotary feature of this vise. 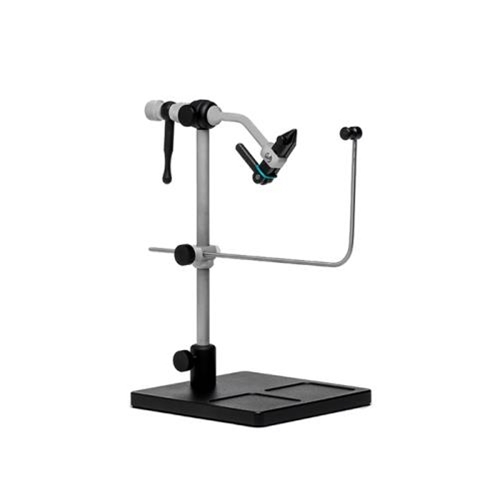 The Traveler 2200 and the Traveler 2300 Series Vises comes with anodized aluminum parts and a black powder coated pedestal base and a black power coated c-clamp, while the Traveler 2000 offers aluminum parts and an aluminum c-clamp. Regardless of how old your Traveler Vise is you can still enjoy the features and use the new components, which can be a cam jaw, crank arm, a longer stem and rotary head. See FAQ for more details on the versatility of this Vise. on 12/27/2017 Renzetti Traveler 2200 Vise, what a vise!!! 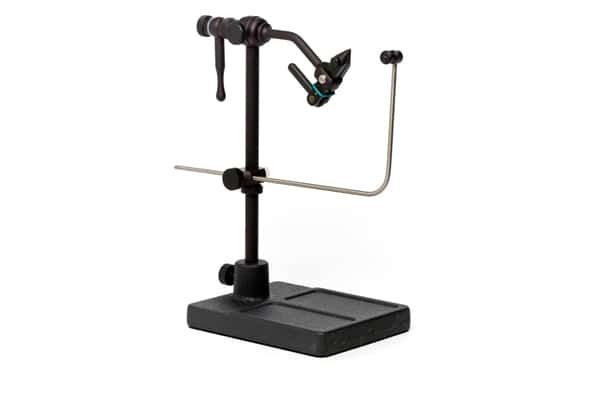 The Renzetti Traveler 2200 Vise is a great fly tying vise for the low price and is perfect for tying flies with. This vise is very affordable and makes tying flies a breeze. This Renzetti Traveler 2200 fly tying vise is really great. It's the perfect vise for me because I like to tie flies in funny places and I just simply take it with me! 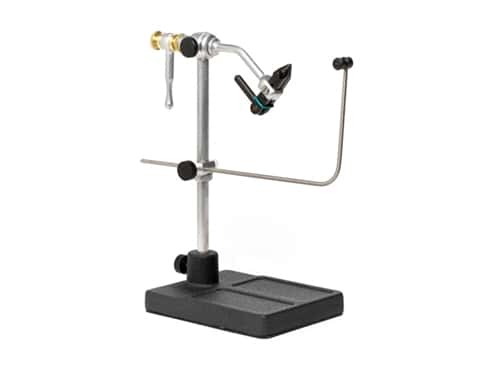 This Renzetti Traveler 2200 Fly Tying Vise is really great and this Holiday event is making it even more affordable which is really awesome, so I would definitely recommend this Renzetti Traveler 2200 fly tying vise to any fly tyer looking for a quality and affordable fly tying vise.